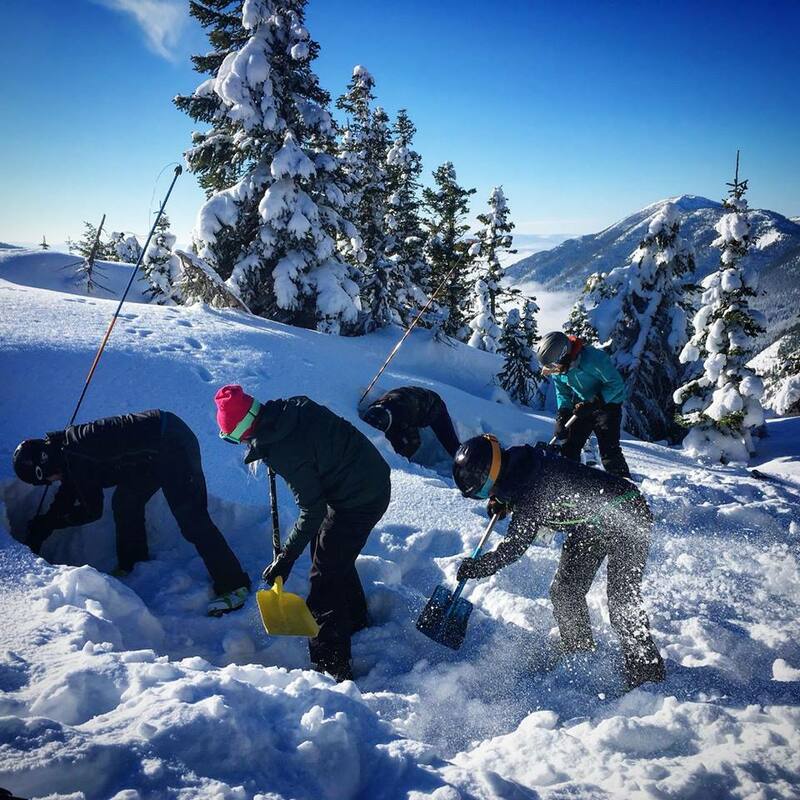 Avalanche Skills Training Level 1 (AST 1) is your stepping stone into the backcountry. This course is a must have if you plan on ducking that rope & leaving the resort behind. This course will cover avalanche formation and release, identifying avalanche terrain, the basics of trip planning, tools and resources to mitigate your avalanche risk, appropriate travel techniques in avalanche terrain and basic companion rescue. Grab your riding crew & learn together!